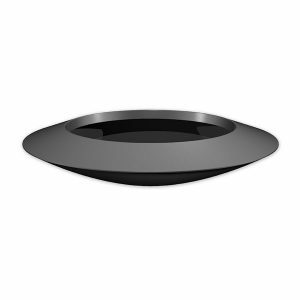 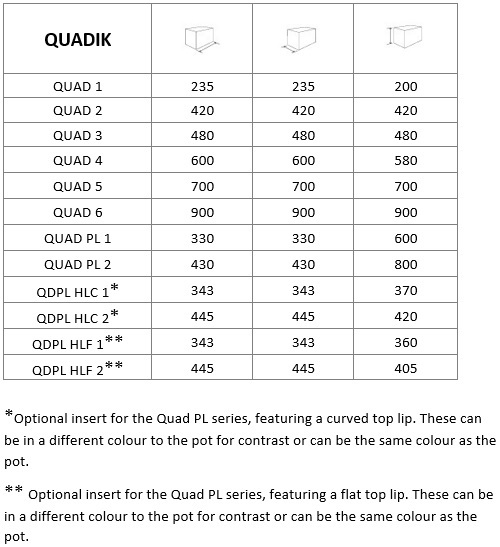 The Quadik range is the Squared brother of the Cylik range and features a round base that gradually transforms into a square top. 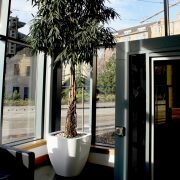 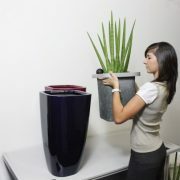 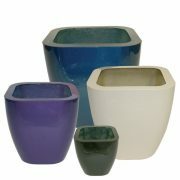 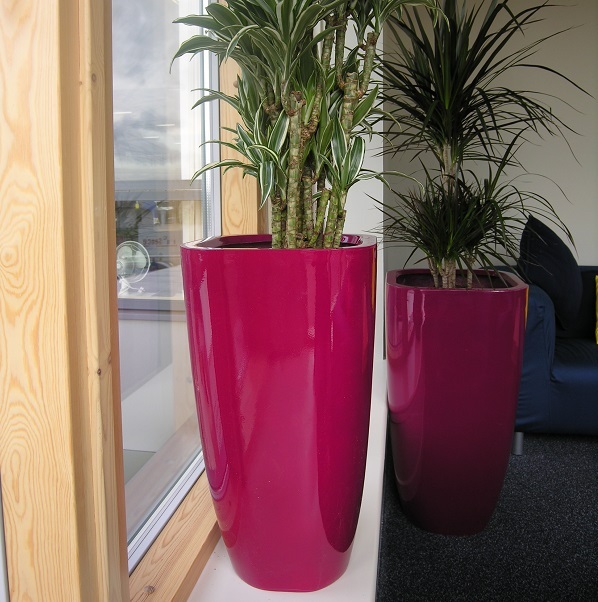 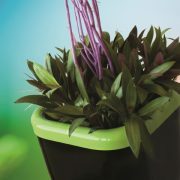 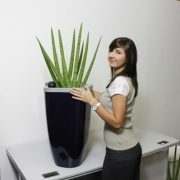 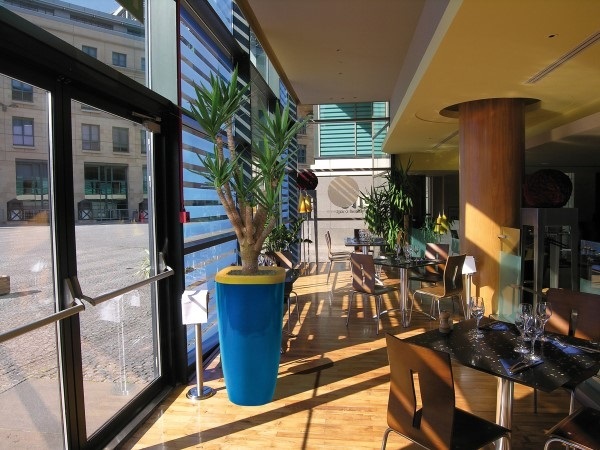 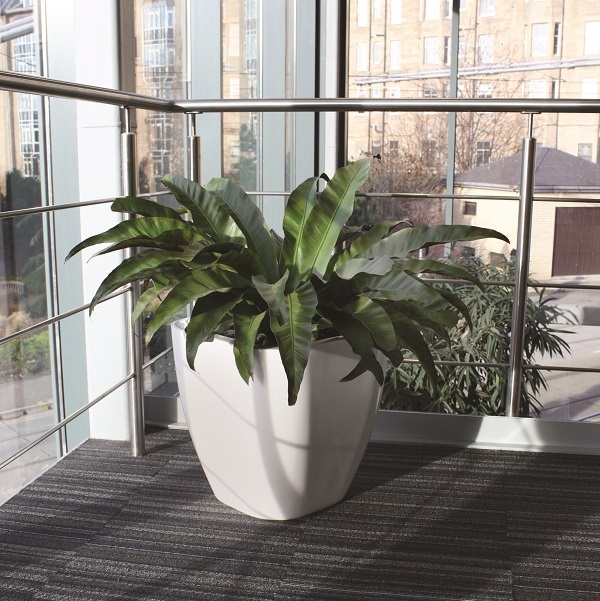 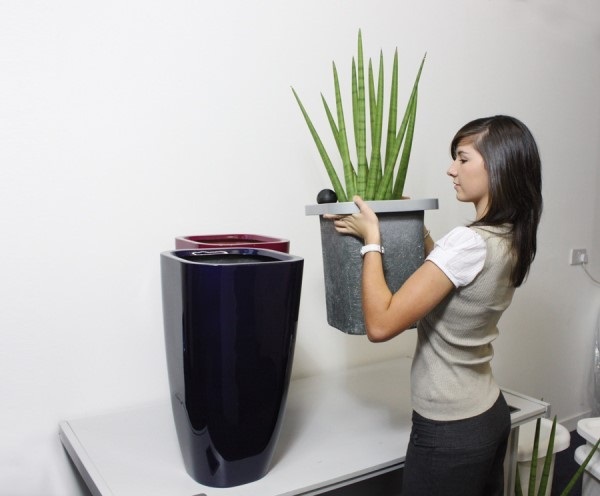 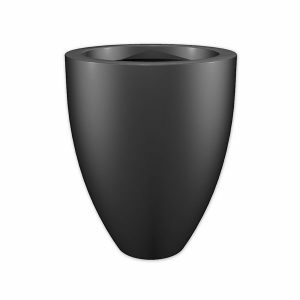 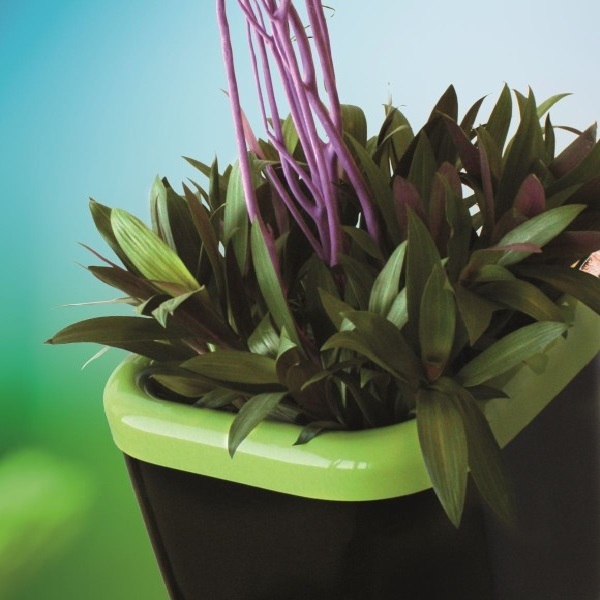 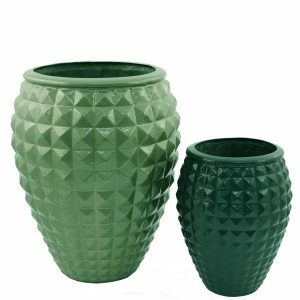 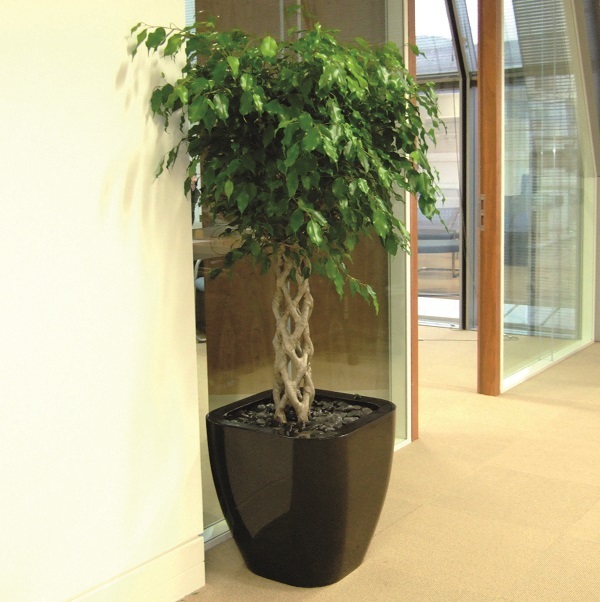 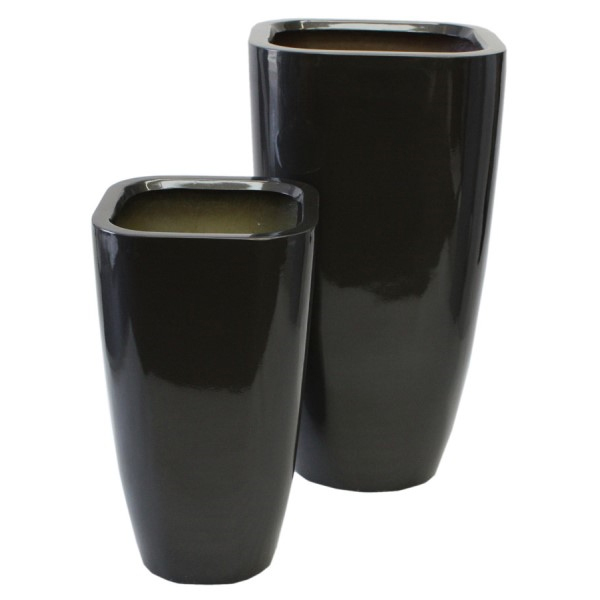 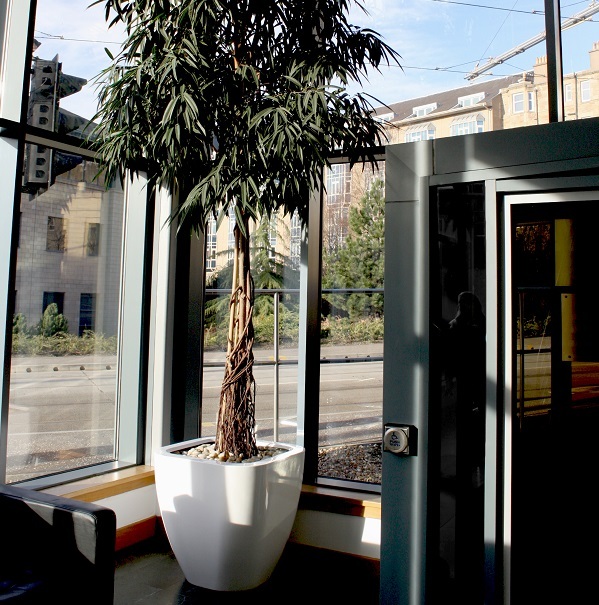 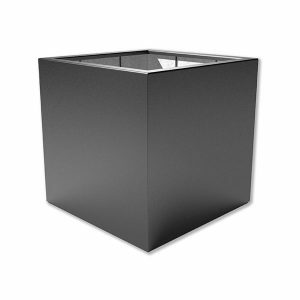 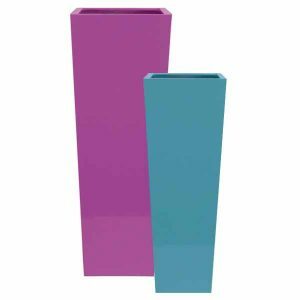 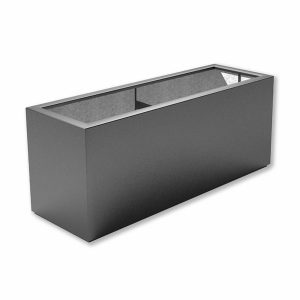 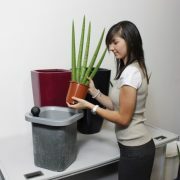 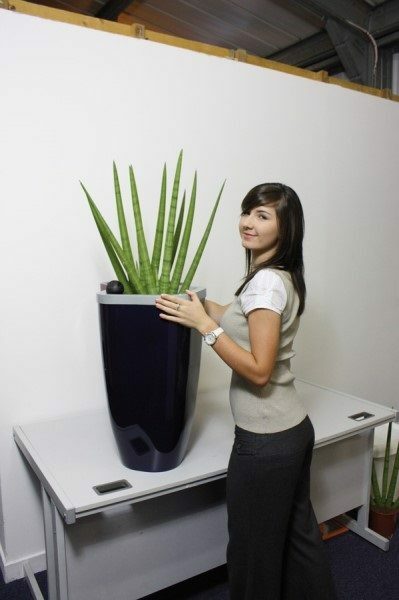 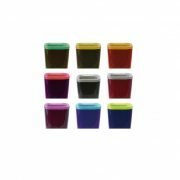 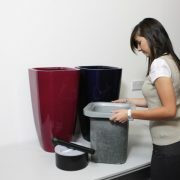 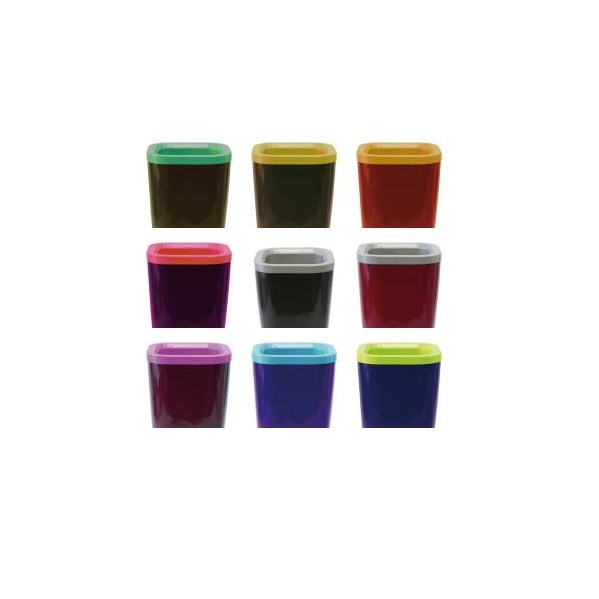 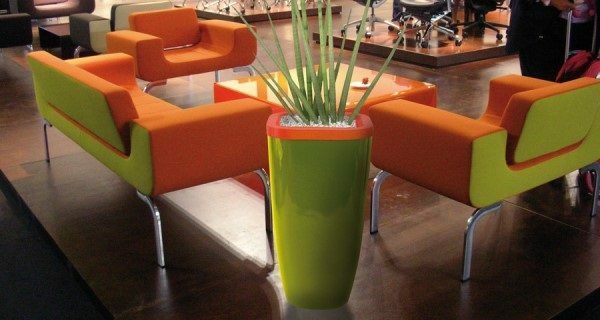 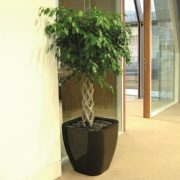 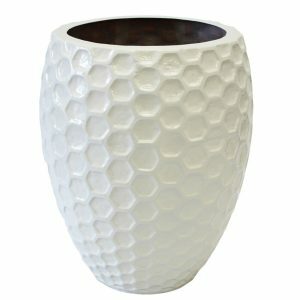 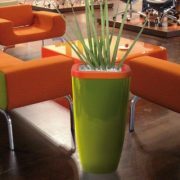 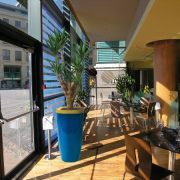 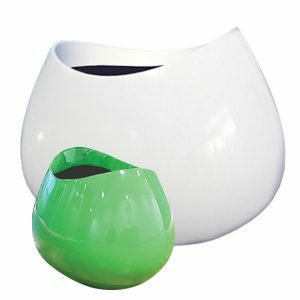 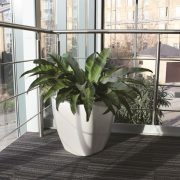 Available in a multitude of sizes and finishes, these planters are fantastic for creating colourful arrangements. 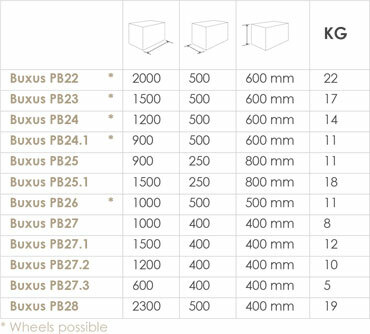 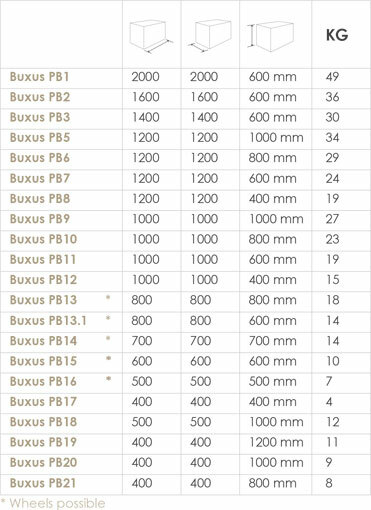 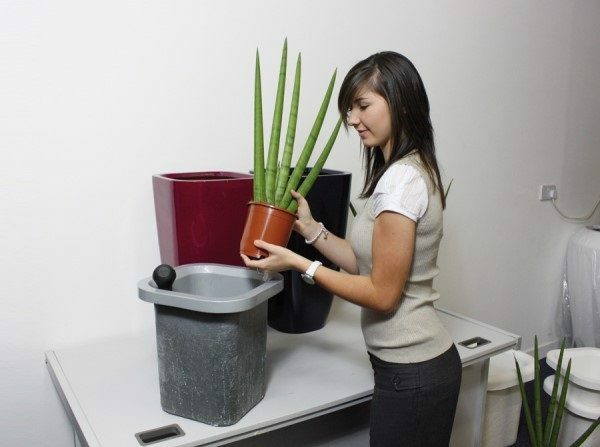 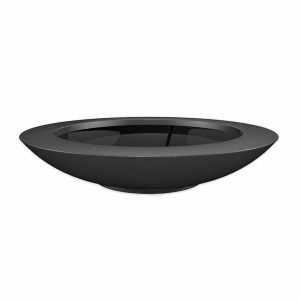 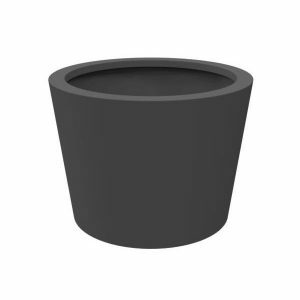 The Quadik Plus range (PL) are available with inserts, that A) reduce the soil needed & B) can add great contrast as the inserts can be a different colour to the planter itself.